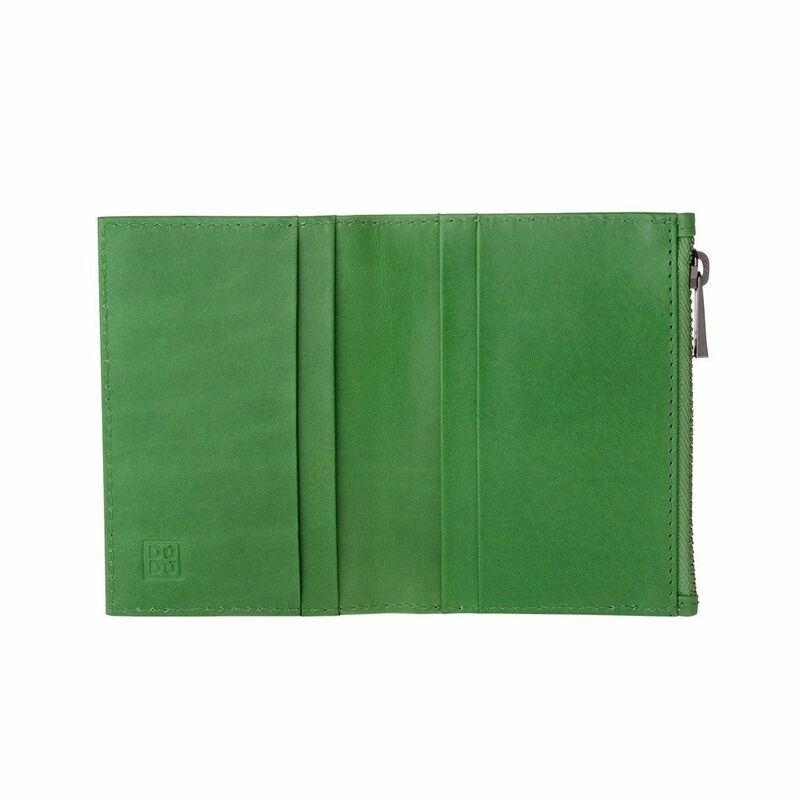 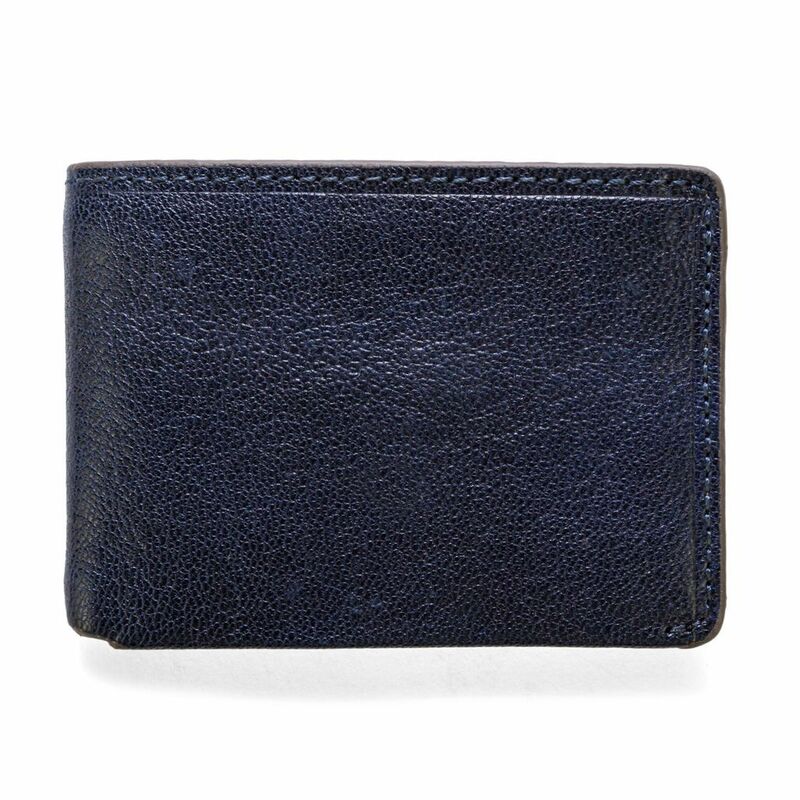 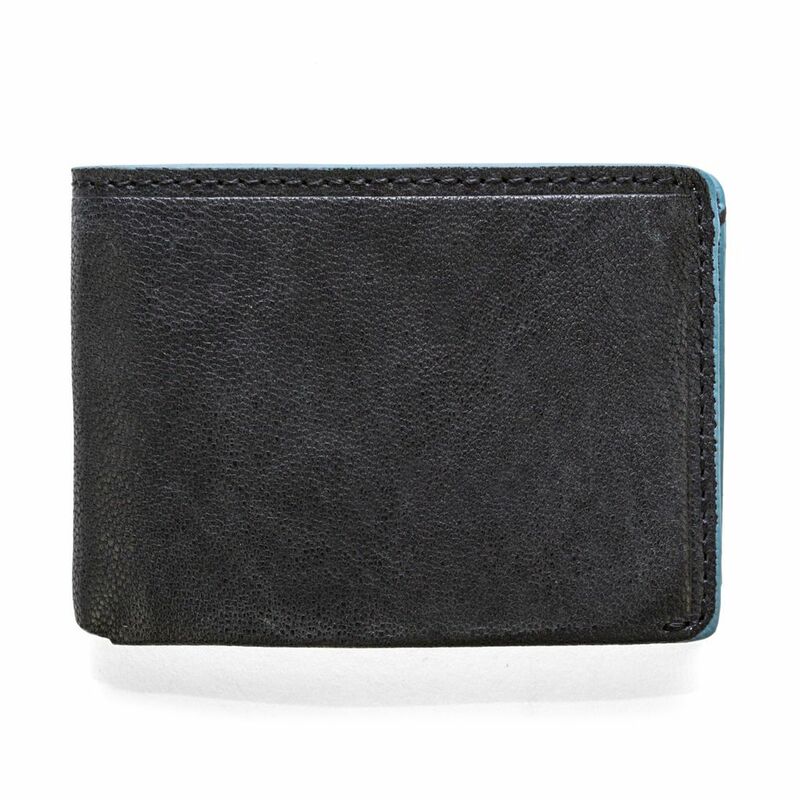 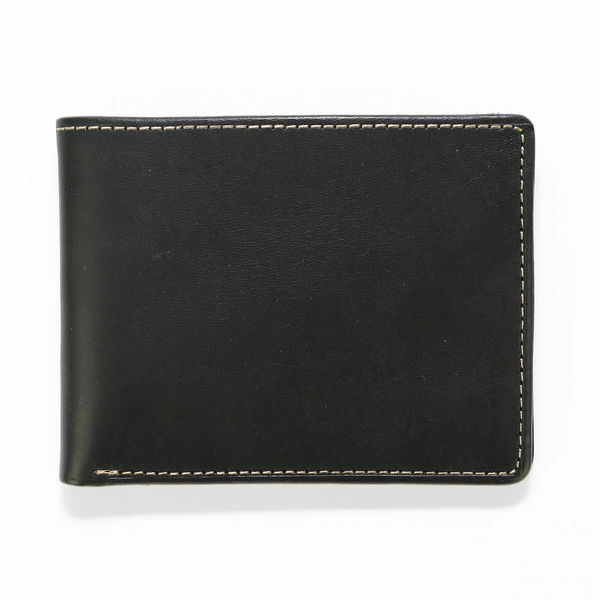 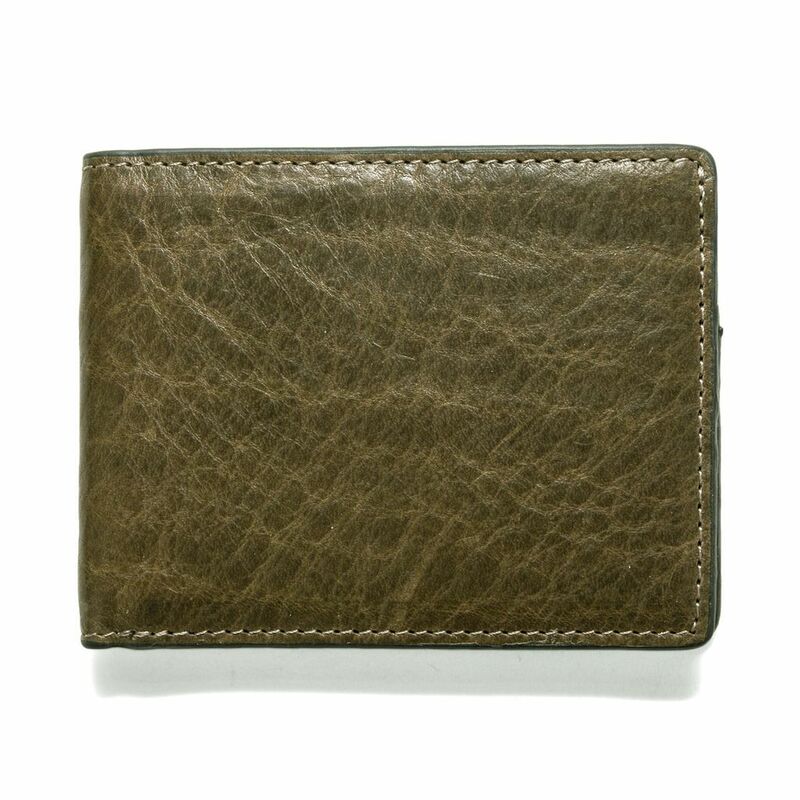 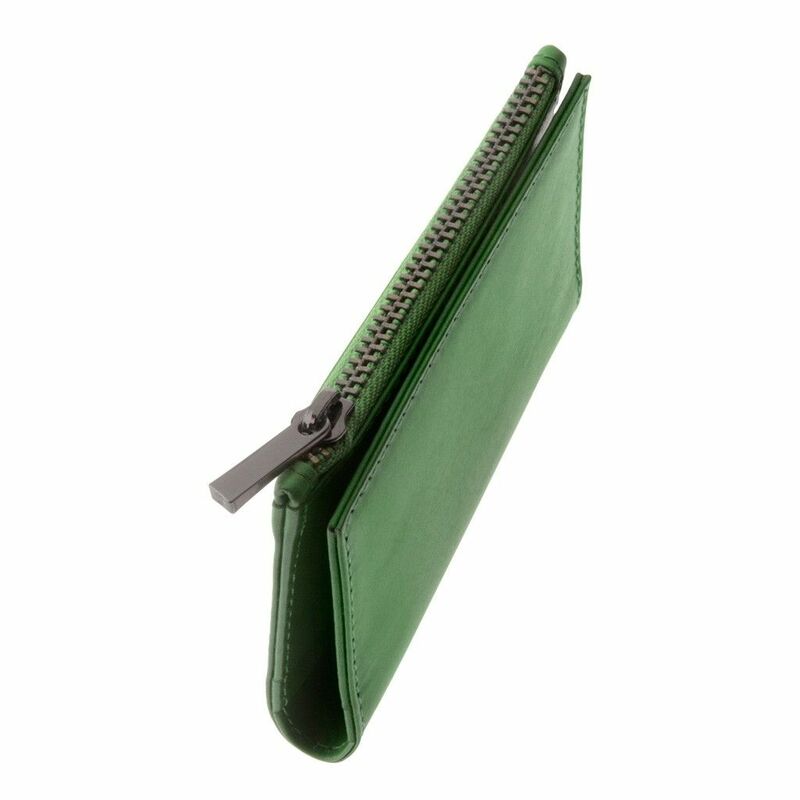 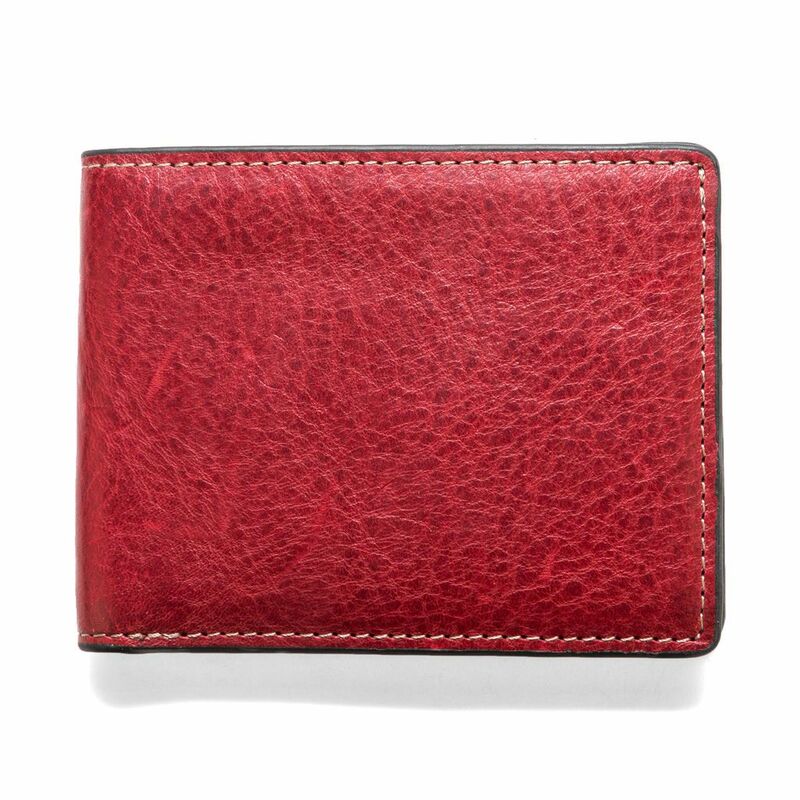 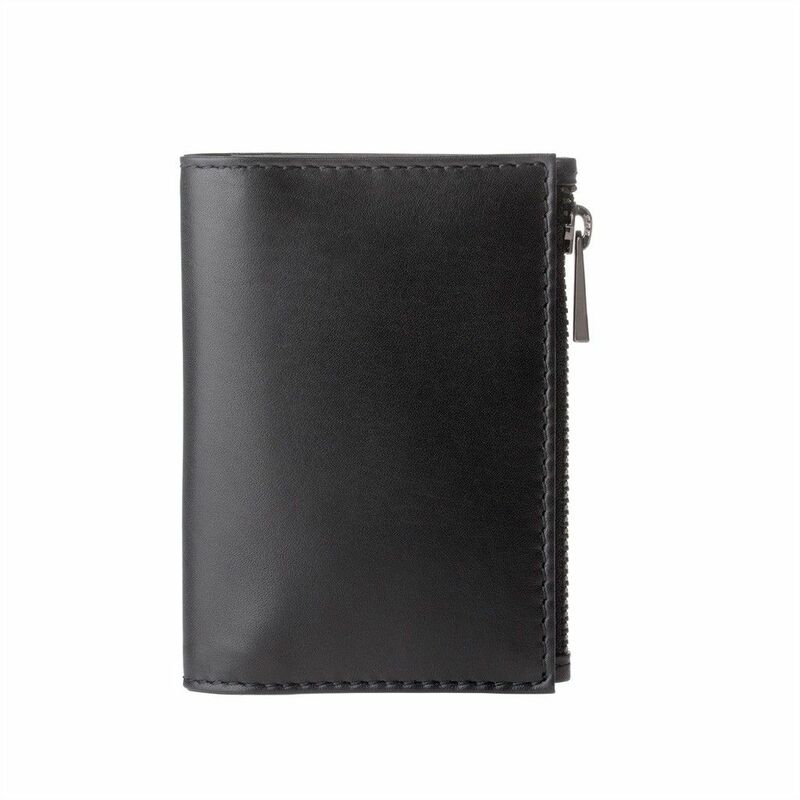 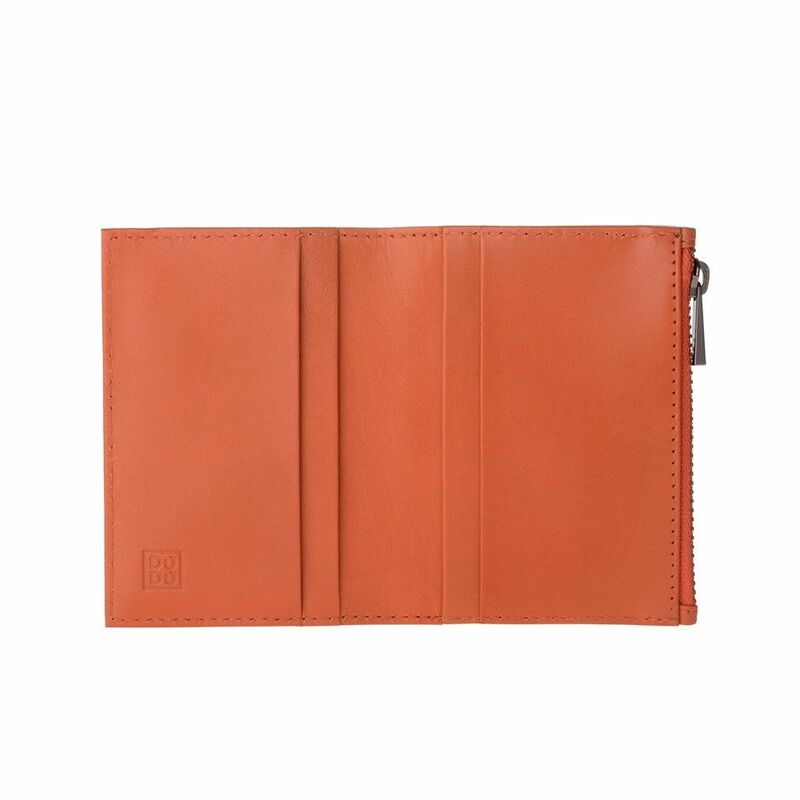 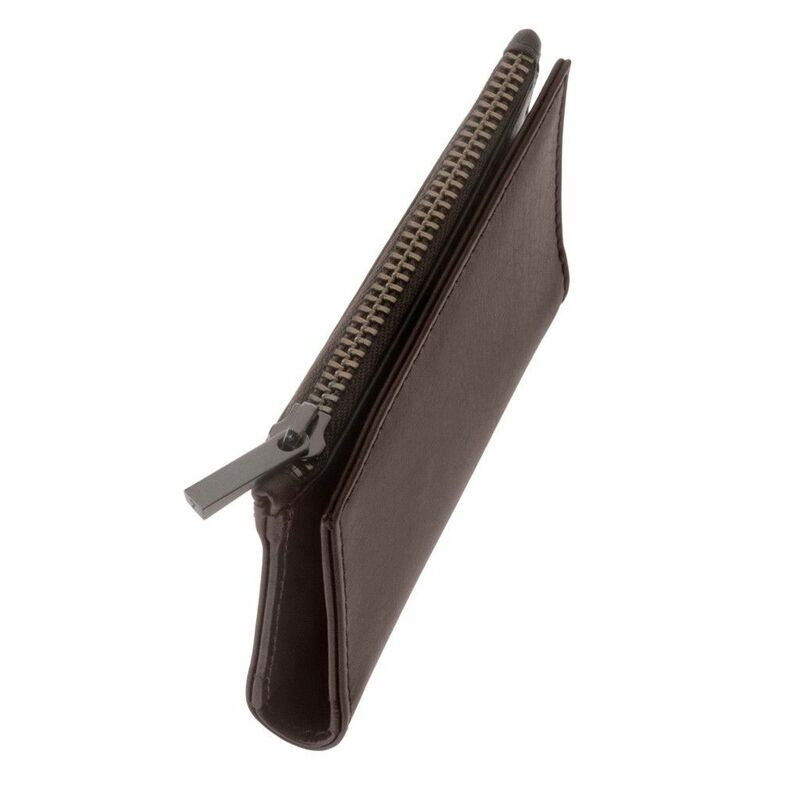 Crafted of rich leather, designed by Zaven, our card case is sleek and slim enough to fit comfortably in your back pocket. 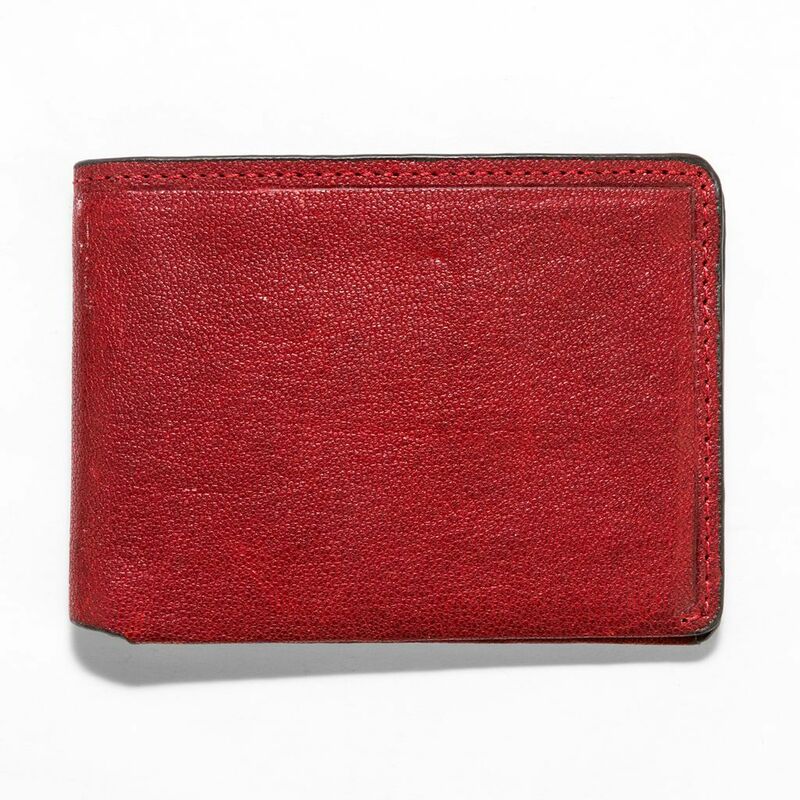 We’ve kept it simple, and taken out the features a minimalist doesn’t need. 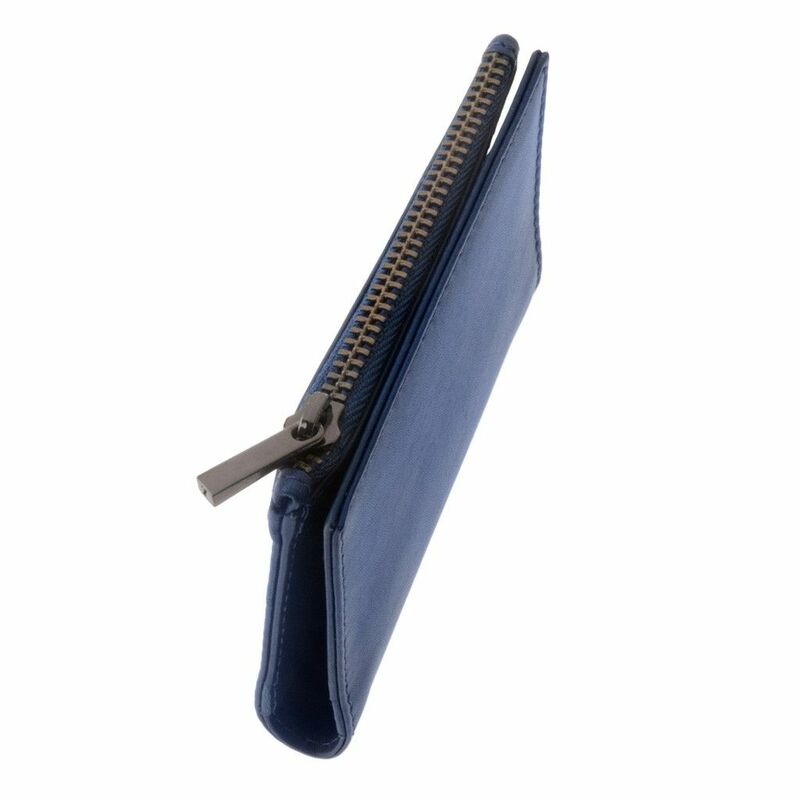 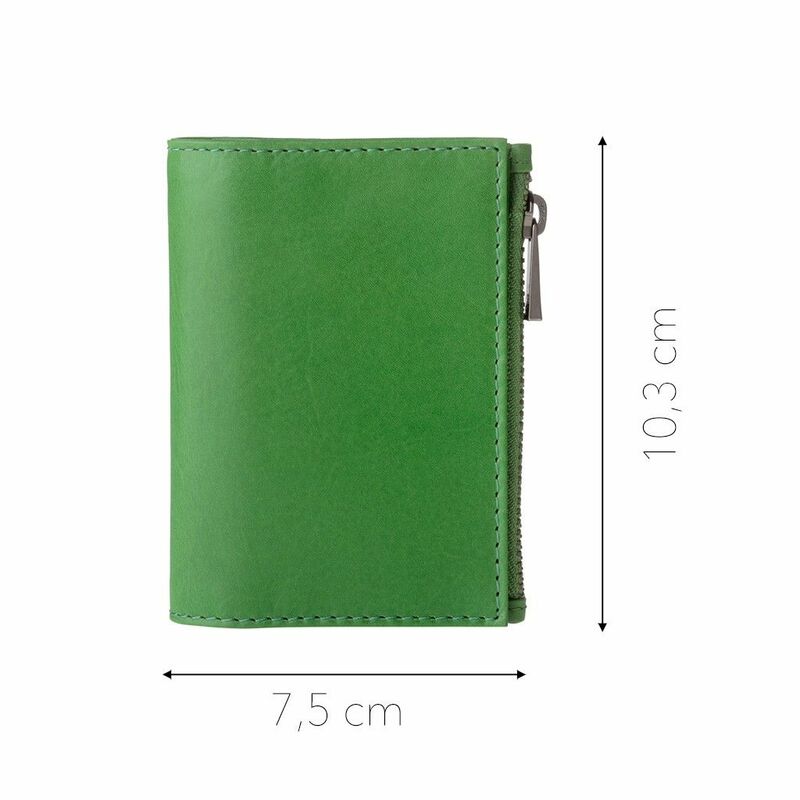 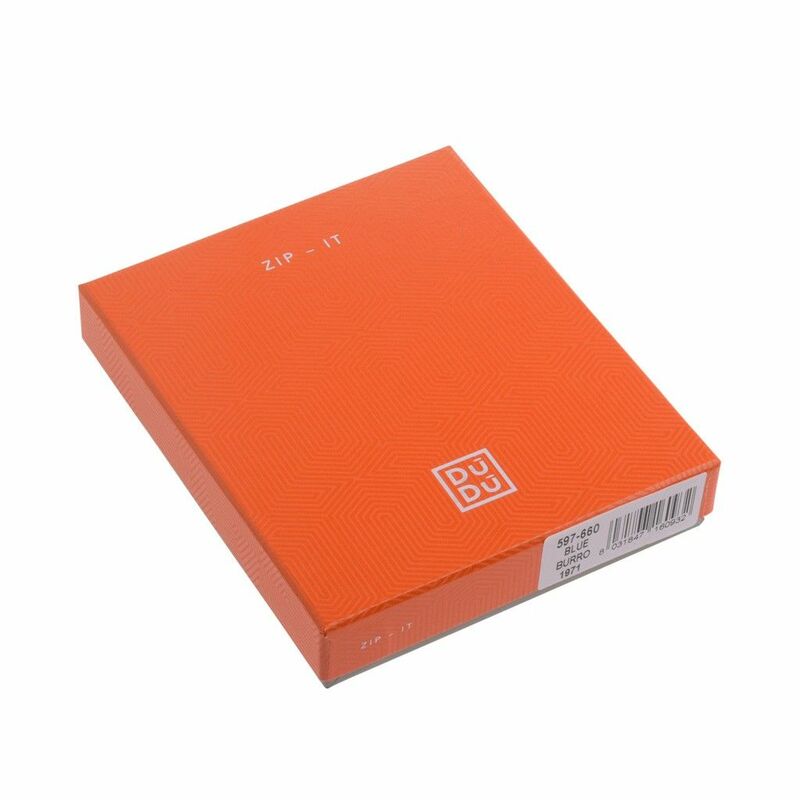 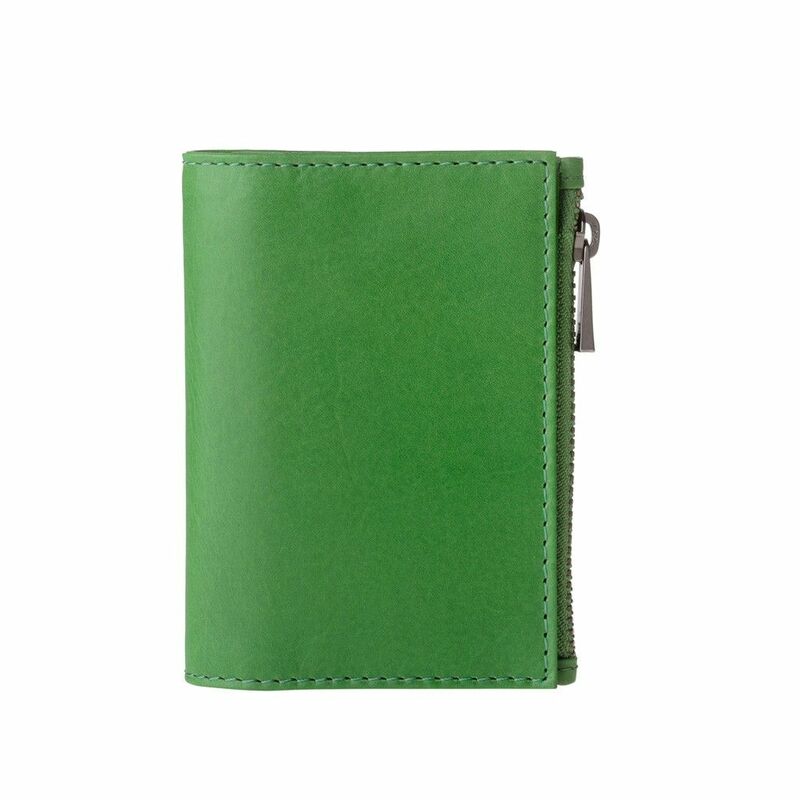 Balance of small with convenient, the zip give the design a touch of style.